The fifth annual IbioIC (industrial biotechnology centre) conference “Industrial Biotechnology for a sustainable future” took place in Glasgow on January 30th and 31st. This is now the “go to” event for those in the field and reflects the progress made by the IBioIC team in building and nurturing a community. Catalysis represents the most energy and materially efficient route to the products we depend on. 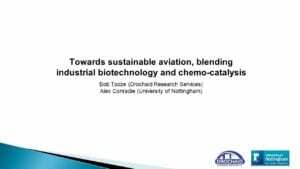 Through a collaboration with Professor Alex Conradie at Nottingham, we in Drochaid Research Services are looking to exploit the complementary attributes of chemo catalysis and industrial biotechnology to identify commercially viable manufacturing routes to a variety of products, in this case sustainable aviation fuel. Please contact us via info@drochaidresearch.com to find out more. 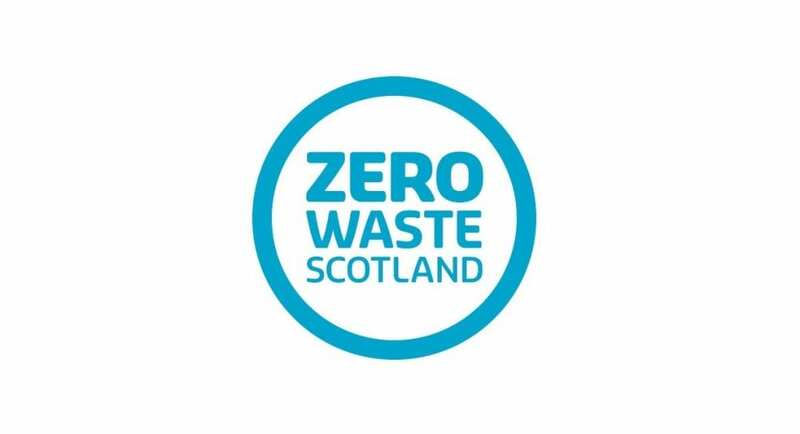 IBioIC’s role, as a specialist in the Industrial Biotechnology (IB) sector, is to stimulate the growth of the IB sector in Scotland to £900 million by 2025. 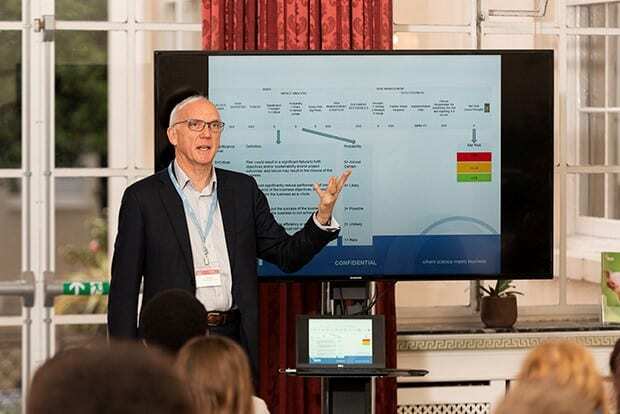 IBioIC connects industry, academia and government and facilitates collaborations, provides scale-up capabilities, creates networks and develops skills.